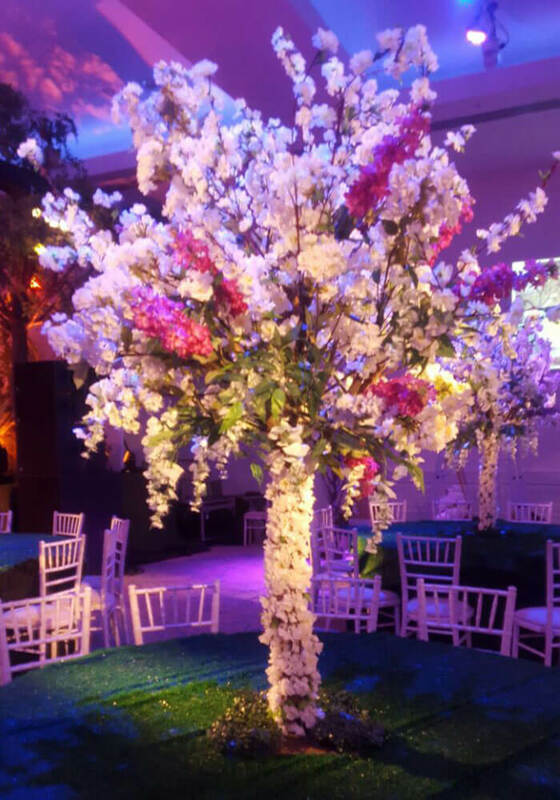 Limitless ideas of decor that will set the scene for your event. 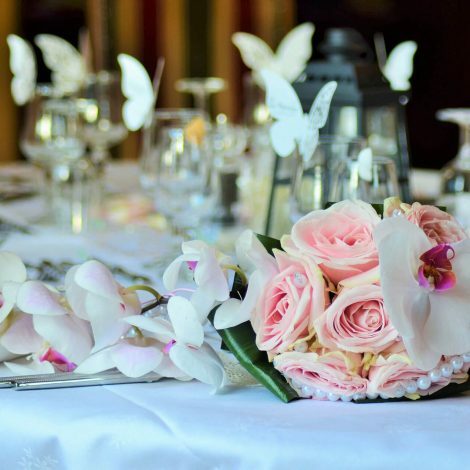 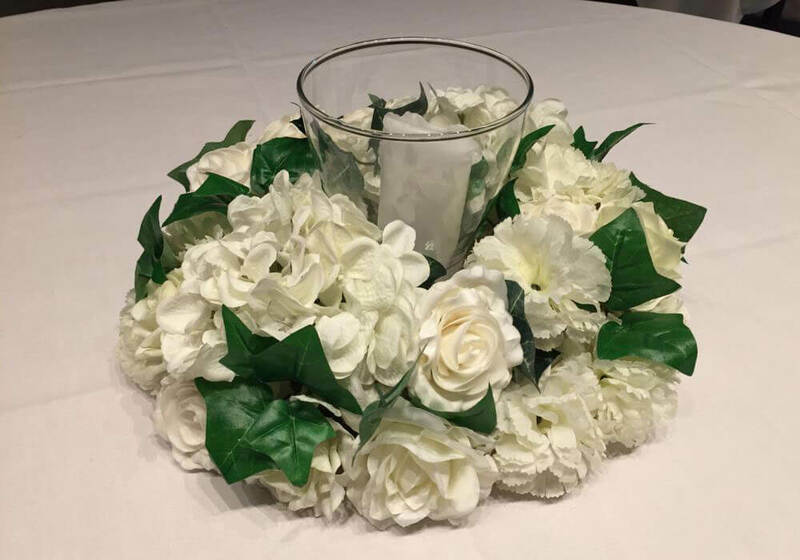 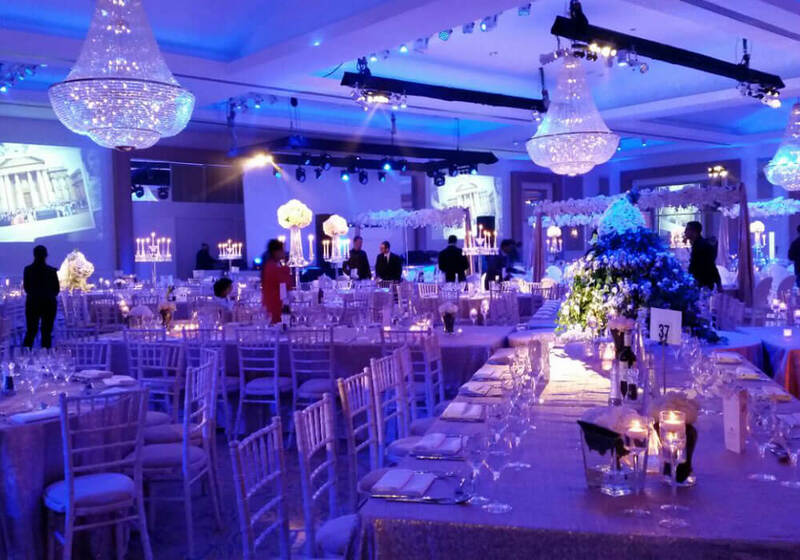 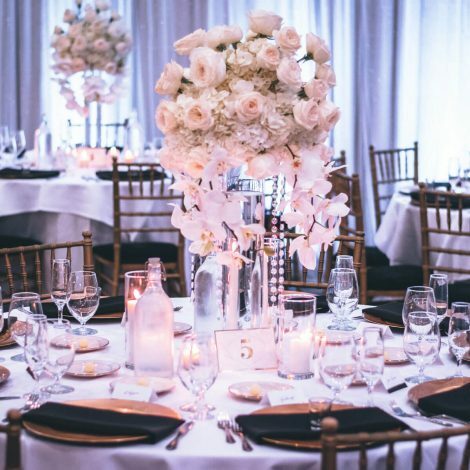 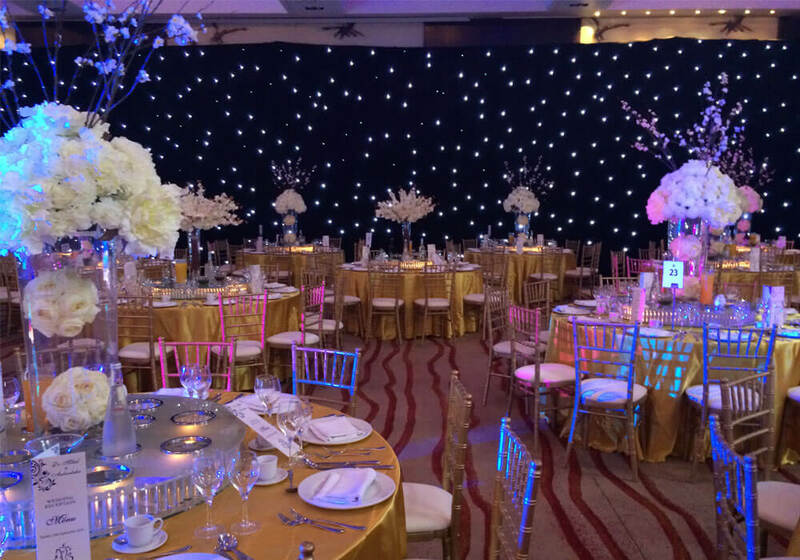 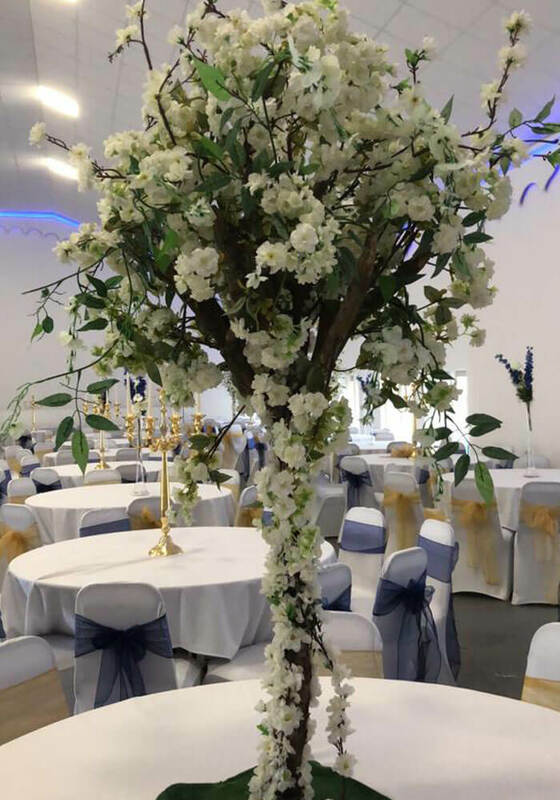 Panache Event Decor is a family run business based in the West Midlands and provide event decor nationwide, we pride ourselves in being perfectionists and providing a quality service ensuring that our clients requirements are met. 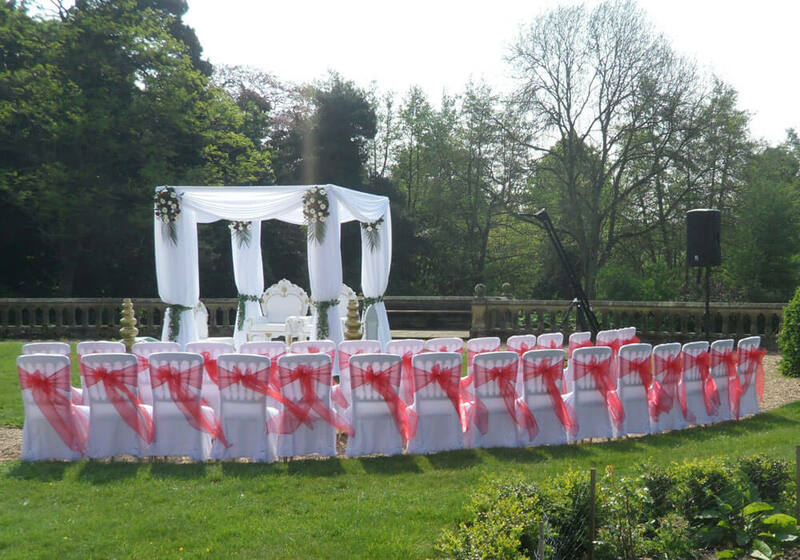 Our aim is to ensure that our clients are 100% satisfied with the services that we have provided. 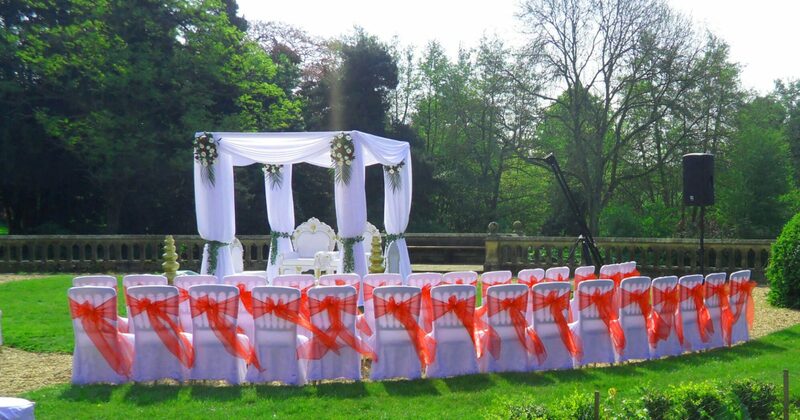 Our promise to you is that on your special day all your dreams will come true. 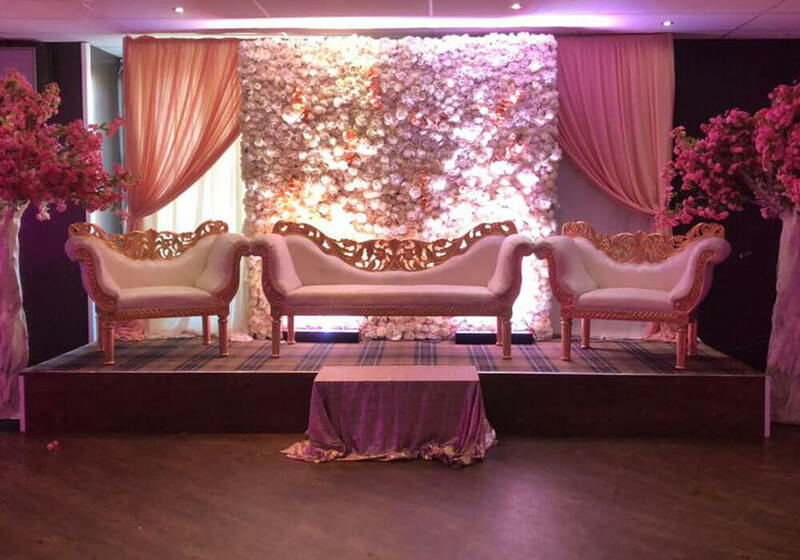 We provide decor for all types of events including Ladies Sangeet nights, parties, weddings, corporate events and any other event you may have. 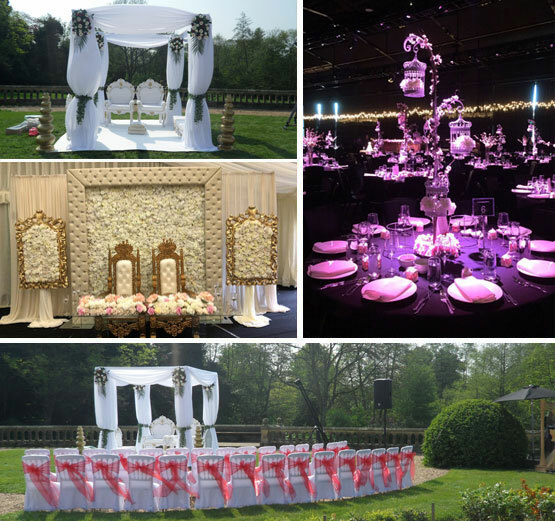 With our experience and knowledge we can work together to give you the perfect final product. 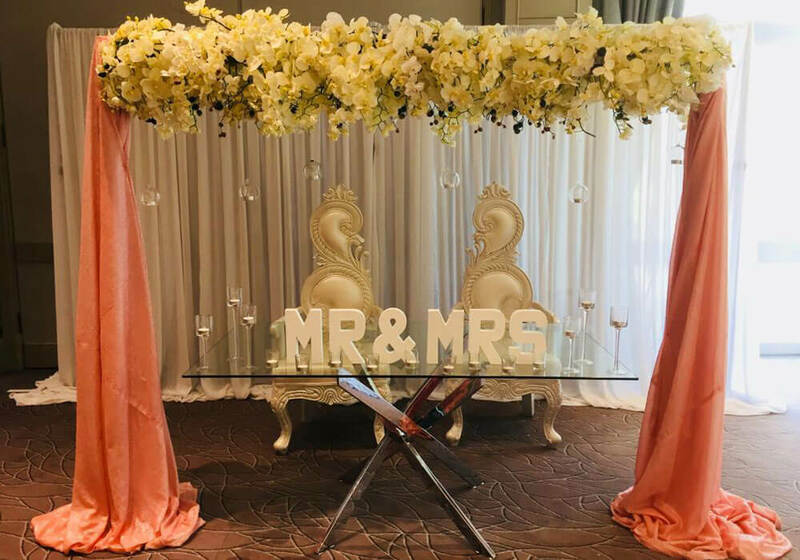 We thrive on customer relationships and building a good understanding with our clientele so that we that we know that the decisions and suggestions that we make with you are to your satisfaction. 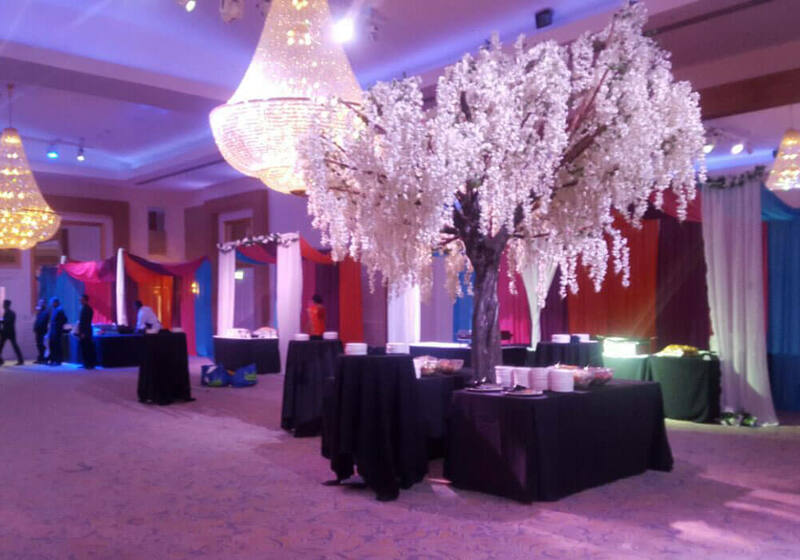 Our decor services are limitless and we can guarantee our services will set the scene for your event. 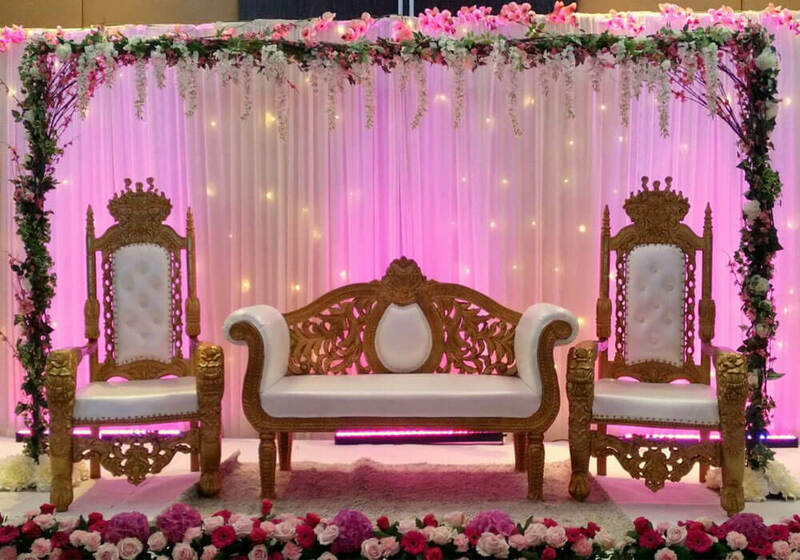 The choices you make on your decorations reflect your style and serve to welcome your guests, so it is essential you do it in the most beautiful and extravagant way.